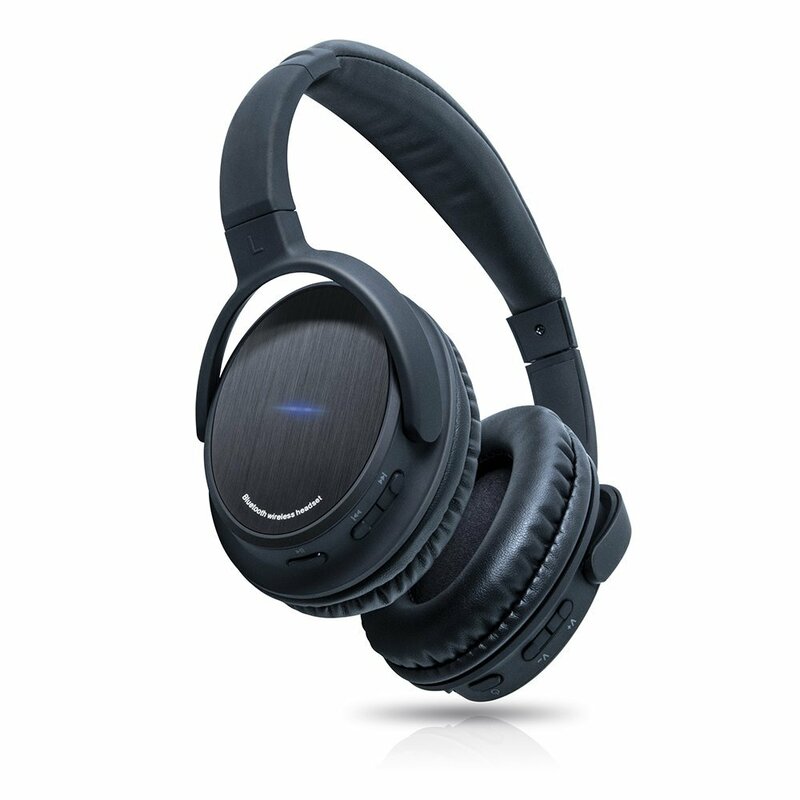 Who Would Buy This: Those shopping for Photive BTH3 Bluetooth 4.0 Stereo Headphones with Built-In Mic and 12-Hour Battery with Hard Travel Case can listen to their favorite tunes with the Photive PH-BT3 wireless headphones that are designed with the latest Bluetooth 4.0 technology. With this multifunctional pair of headphones, they can enjoy an amazing sound quality and lasting comfort. The BTH3 is purposely designed with a lithium-ion battery that charges completely in only 3 hours and give you up to 12 hours of uninterrupted playtime. Lightweight and slim, these headphones can be an excellent travel companion, as they also come with a hard travel case. The Photive BTH3 Bluetooth 4.0 Stereo Headphones with Built-In Mic and 12-Hour Battery with Hard Travel Case is a very good set of headphones with excellent sound output in bass and clarity. With the Bluetooth 4.0 feature for low power consumption, one full charge of the internal lithium batteries can last you 12 hours of music play playtime. Aside from this, they come with a 32-inch USB charging cable that you can use with your PC’s USB port, any AC USB wall charger or a USB car charger. There is also a nice LED in the headphones that goes red when charging and, of course, goes out when fuly charged. These BTH3 headphones also come with a 60-inch long flat auxiliary cable that is designed not to get tangled. If your battery goes dead, you can even plug this cable into the headphones and into the source device to listen to your favorite music collection, while the headphones are turned off, which is great if you are traveling. Moreover, these headphones are very comfortable and are adjustable in size to fit your head, with ear cups large enough and well-padded to fit over any ear. The padded ear cups can also block any outside noise from getting into your ears, simply acting as a passive noise filter. Though some people say these BTH3 headphones are noise filtered, it seems that it really depends on the ear type, as others claim that they are not isolated very well, resulting in lots of leaking sound. This means that these headphones are not ideal if you are trying to blast some music in the office, as other people will likely hear you. However, this issue seems to be a case-to-case basis so it does not hinder you from trying this product. For the detailed warranty of this product, you can directly contact the seller or find such details on the manufacturer’s website. One small drawback of the Photive BTH3 Bluetooth 4.0 Stereo Headphones with Built-In Mic and 12-Hour Battery with Hard Travel Case cannot undermine all the benefits it offers. This product is definitely worth every penny you spend for its purchase.